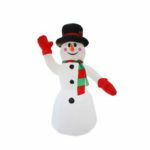 This Inflatable Snowman stands about 160cm tall after inflated, a nice decoration for Christmas. Giant Christmas decoration, best attraction to neighbors and guests. 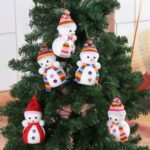 Funny and lovely Christmas decoration, great to boost your holiday spirit. 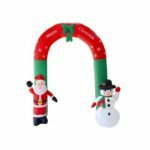 Perfect for Christmas Day, Christmas themed party, Christmas themed wedding, etc. 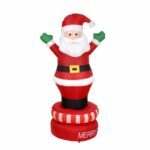 Stands about 160cm tall after inflated, a nice decoration for Christmas. Energy efficient, giant Christmas decoration. Best Attraction to Neighbors and Guests. 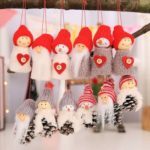 Perfect for Christmas Day, Christmas themed party, Christmas themed wedding, etc. 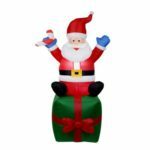 Deflates back down for easy storage and carrying.